Joan L. Green, a speech-language pathologist in the Washington, DC, area and founder of Innovative Speech Therapy, has authored a user-friendly guide to technology tools for teachers, therapists, and parents. 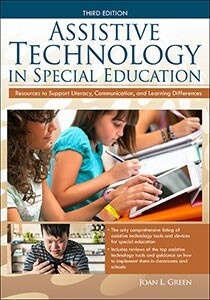 The book, titled Assistive Technology in Special Education (3rd ed. ), is available from Prufrock Press. Green has many years of experience helping children and adults who have a wide range of communication, cognitive, literacy, and learning challenges. She is passionate in her efforts to spread the word about how affordable cutting-edge technology can be used to empower children. Assistive Technology in Special Education presents a wealth of practical, well-organized information to help families, teachers, and therapists find effective solutions for students with learning, literacy, and cognitive challenges. This third edition features new affordable tools to improve and compensate for challenges related to speaking, understanding, reading, writing, and thinking and remembering, as well as strategies to help students become more organized and efficient. Also highlighted are iOS devices, G Suite (Google Apps and Extensions), online collaborative sites, and features built into the computers and mobile devices readers already use. To request a review copy, contact Stephanie McCauley at smccauley@prufrock.com. Prufrock Press is the nation’s leading publisher supporting the education of gifted and advanced learners. 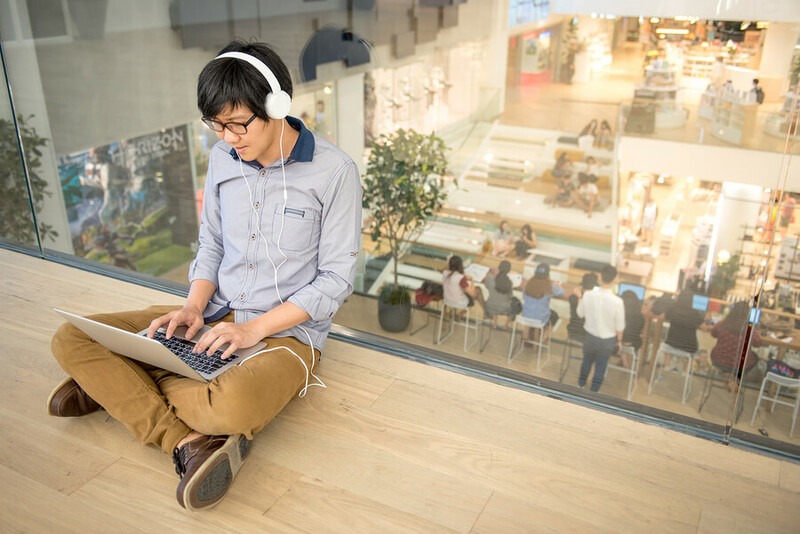 Prufrock’s line of more than 500 titles offers teachers and parents exciting, research-based ideas for helping gifted, advanced, and special needs learners. For more information, visit http://www.prufrock.com or call 800-998-2208.